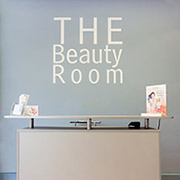 We have been established since 2005 and our mission is to provide the ultimate Beauty Treatments and experience for all of our clients. We deal with some of the best products in the industry and have premises in a beautiful spot within South Leicestershire. We have many years of experience in our team and are committed to provide a unique experience for every client’s needs. 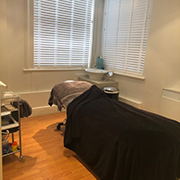 We are proud to have been a Guinot Crown Salon since 2014, which means we are recognised as of the best Guinot Salons in the UK. We hope if you haven’t already, you can come and enjoy the experience. My name is Liz Ives and I have been working as a therapist for nearly 20 years. 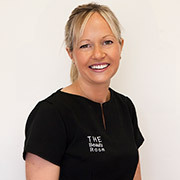 I worked at Ragdale Hall as a senior therapist and in local salons before starting The Beauty Room. 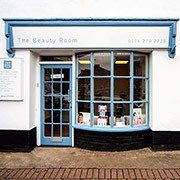 Copyright © 2018 The Beauty Room Kibworth.